Yes, it’s that day of the year. Apple will kick off its WorldWide Developers Conference with a keynote, which will define the next six months in the tech industry. 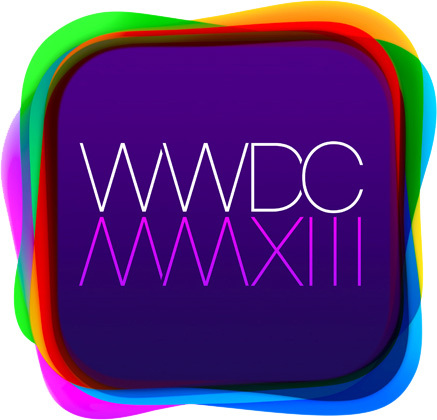 The great news is you can be part of it, as Apple will broadcast its WWDC 2013 keynote. Apple will stream the event using HTTP Live Streaming. Viewing requires Safari on iOS 4.2 or later on any iPhone, iPad, iPad mini or iPod touch; Safari 4 or later on Mac OS X v10.6 or later. Streaming via Apple TV requires second or third generation Apple TV with software 5.0.2 or later. The live webcast will begin at 10:00 a.m. PDT on Monday, June 10, 2013 at http://www.apple.com/apple-events/june-2013/.